If you are going to have a successful blog, there’s not doubt that great content is what you’ll need. Afterall, content is king! 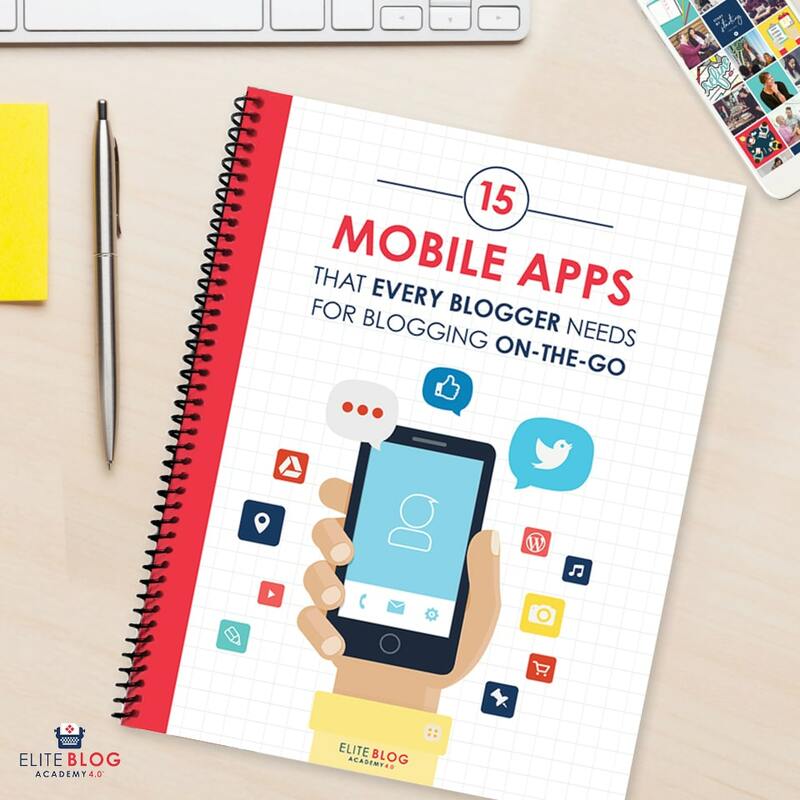 But, there are also many tips and tricks of the blogging trade that come with nothing more than experience and a continued desire for learning. When I first started this blog, I had no idea what digital marketing, email marketing, or search engines even were, let alone how to build a blog using them. 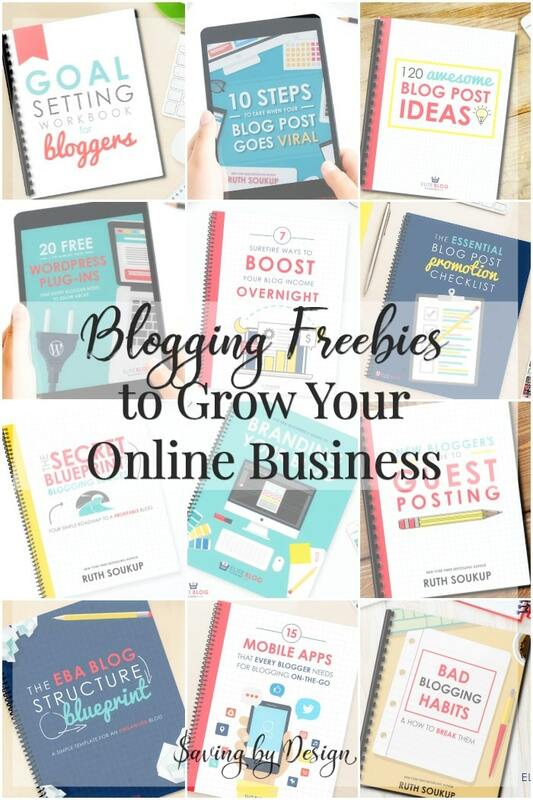 Over time I’ve racked up quite the list of trusted resources and I’m happy to share them with you in this list of amazing blog freebies whether you are a beginner blogger or already have years of successful blogging under your belt. 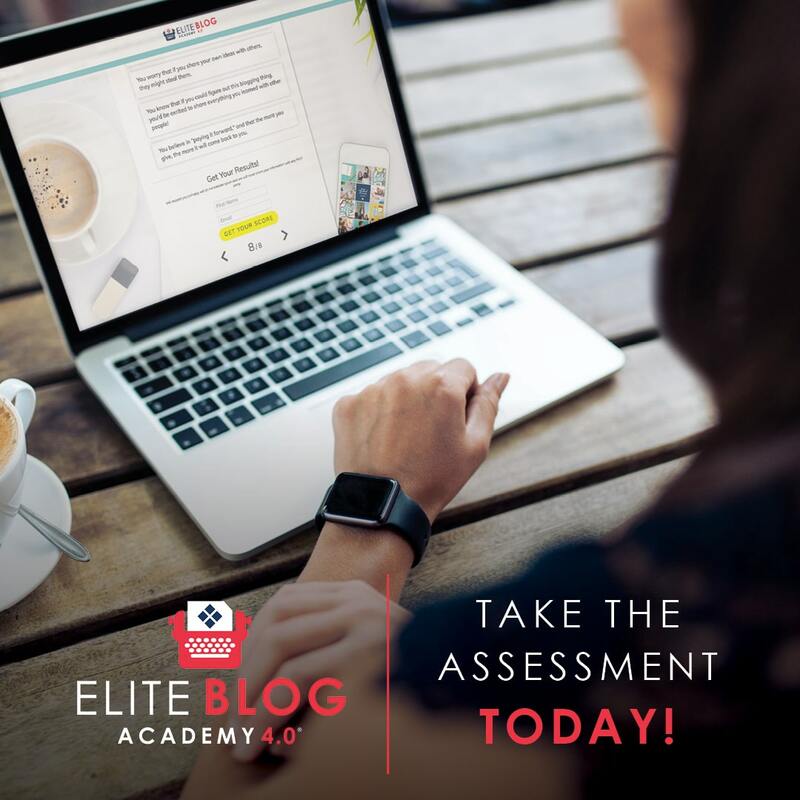 FREE Blogging Assessment – Do YOU have what it takes to be a successful blogger? Find out in minutes with this free online assessment. It might just make all the difference in the world! Just getting started? Find out how to start a WordPress blog in this simple tutorial! 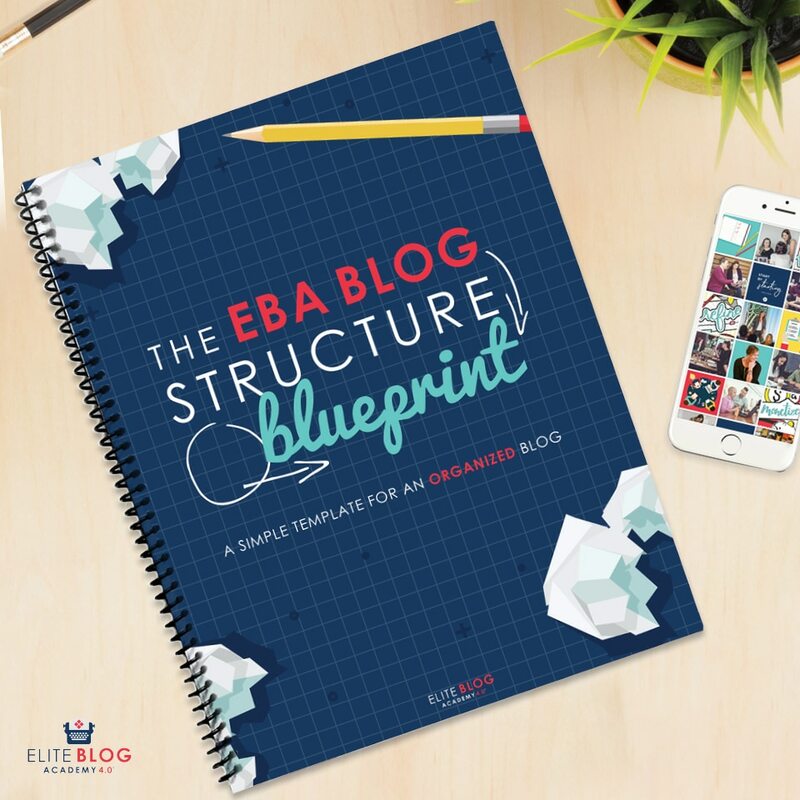 Blog Structure Blueprint – A clear blog structure is critical to a blogger’s success. Find out how to organize your blog so that your readers can always find exactly what they’re looking for & become raving fans! Goal Setting Workbook – Learn to work smarter, not harder. 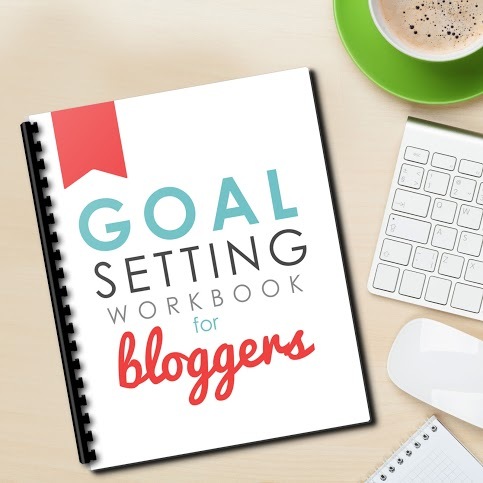 Clarify your blog’s purpose and prioritize what’s really important with the FREE Goal Setting Workbook for Bloggers! 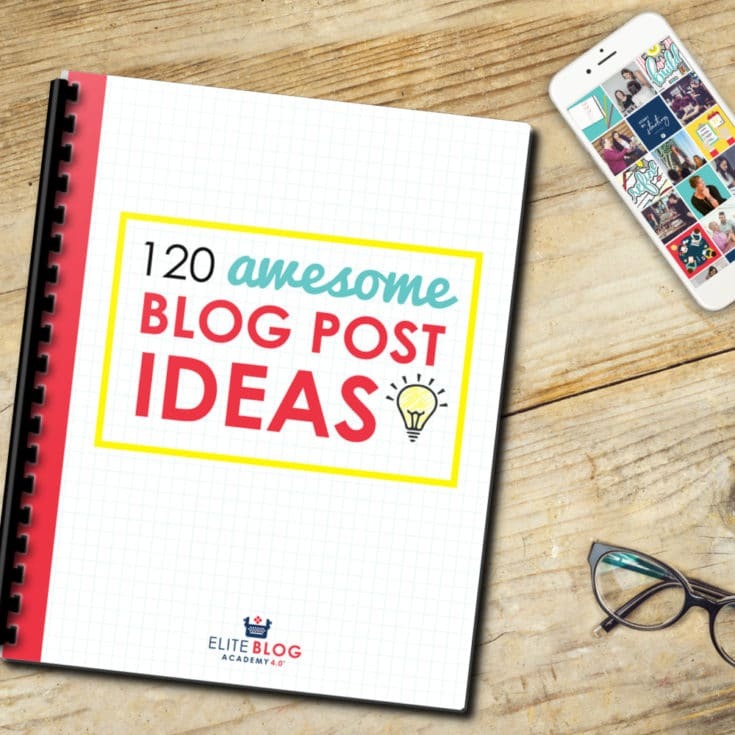 120 Awesome Blog Post Ideas – Don’t struggle to come up with new content for your blog. This list of 120 awesome blog post ideas will help you beat writer’s block and bring killer content that builds your business every time. The Beginner’s Guide to Branding Your Blog – Good branding and blog design are critical to a blogger’s success. 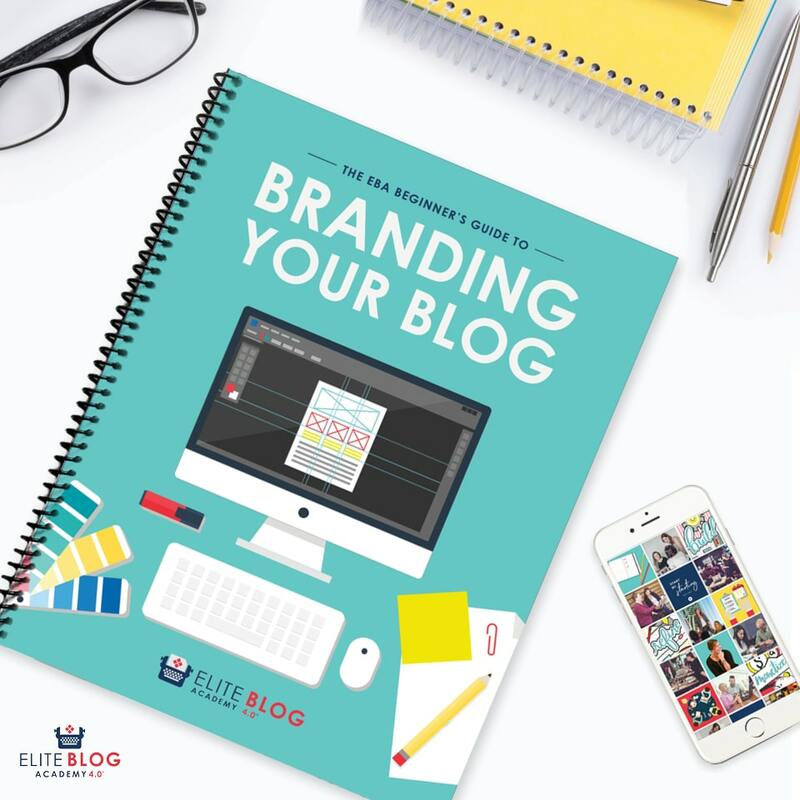 Find out how to brand and design your blog so that you tell your audience exactly WHO you are as an entrepreneur and a company! 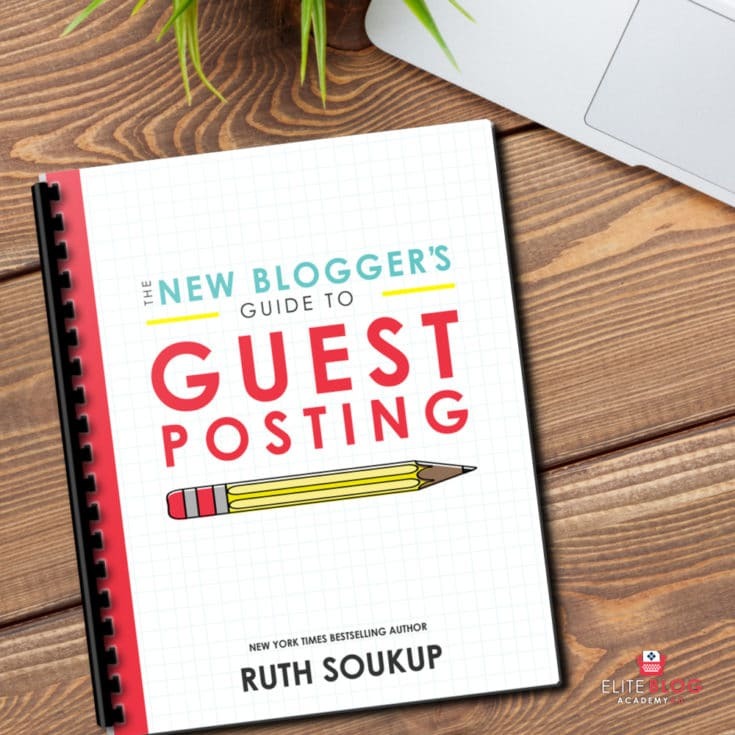 The New Blogger’s Guide to Guest Posting – Packedwith practical tips you can implement right away, this super helpful guide will help you grow your audience with guest posting and make sure your content is a hit every time. 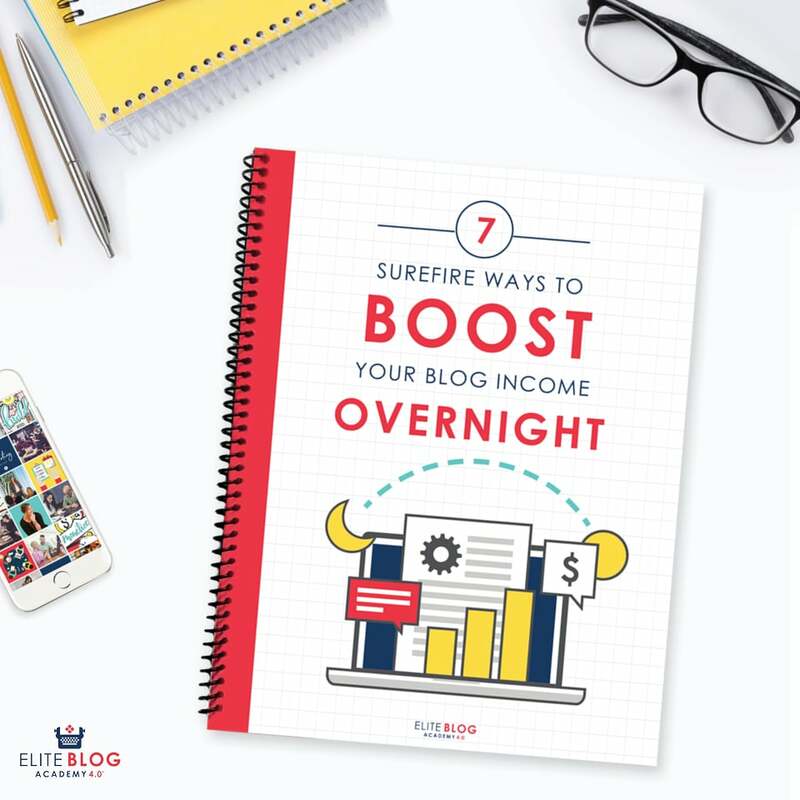 Boost Your Blog Income Overnight eBook – Boost your blog income with these practical tips you can implement NOW! 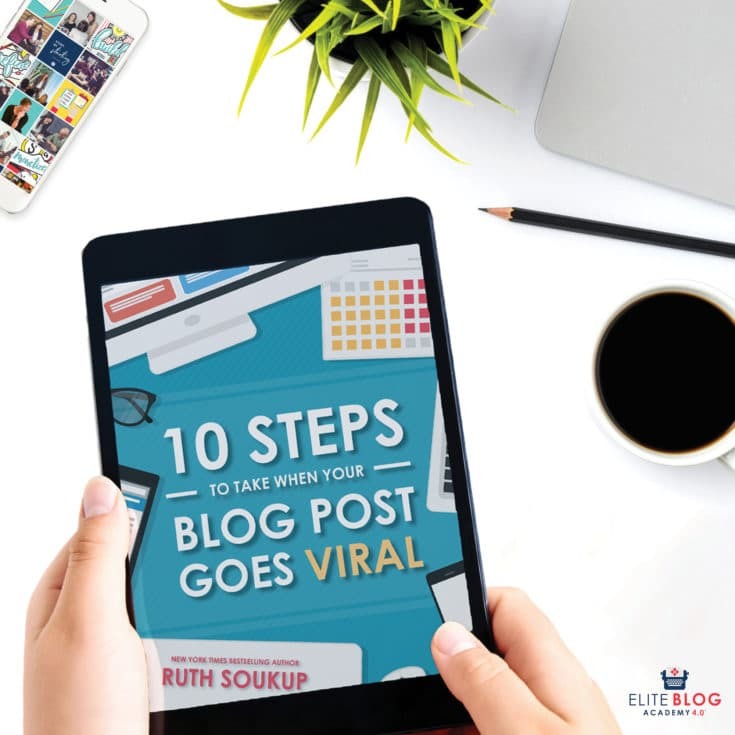 10 Steps to Take When A Blog Post Goes Viral – This super helpful guide shares the exact steps you need to take to make the most of a traffic surge and build momentum that will last. 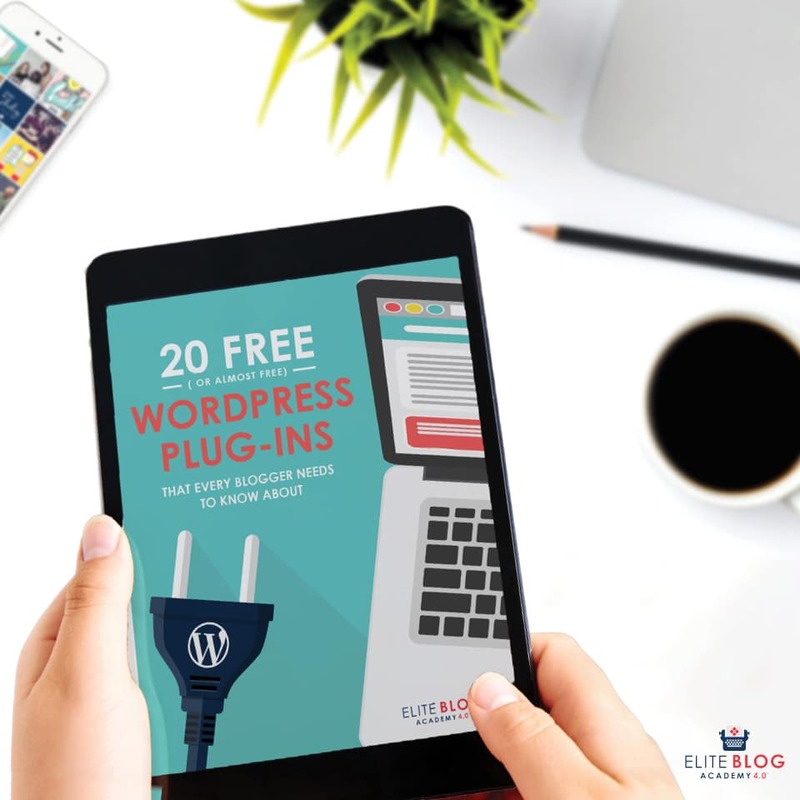 20 FREE (or almost free) WordPress Plugins – Plugins are amazing for bloggers who don’t know a ton about programming but still want a website that looks and functions like it was custom-coded. Here’s a list of the best free and almost-free WordPress plugins. 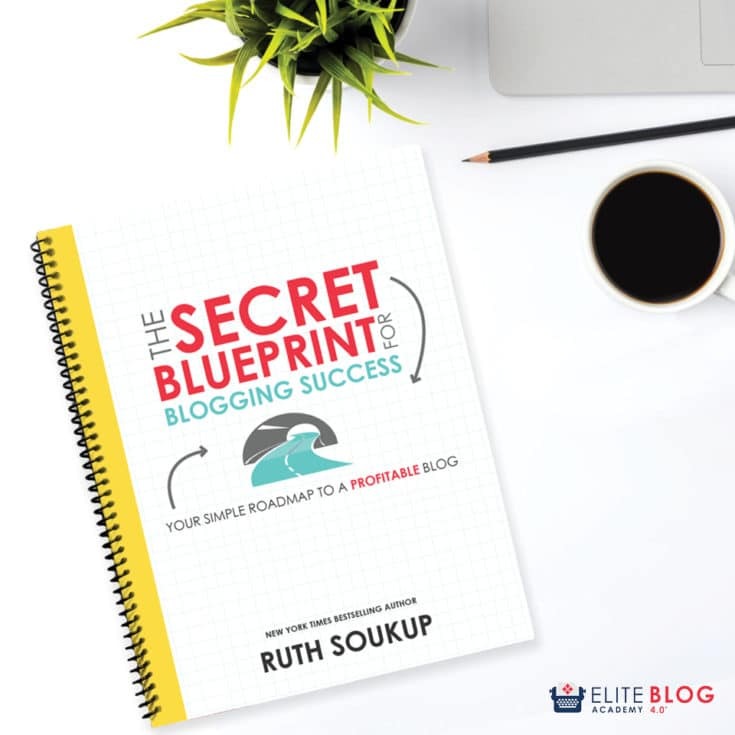 Secret Blueprint for Blogging Success – Ever wish you had a roadmap to blogging success? 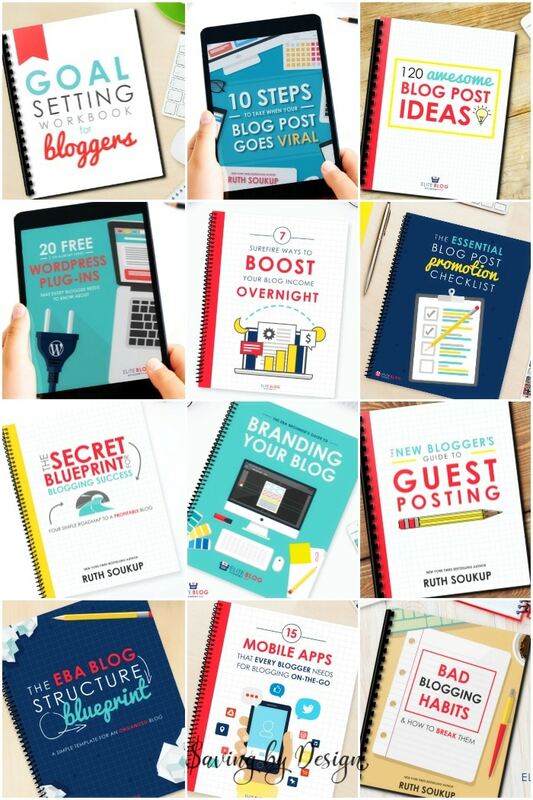 The Secret Blueprint shows you the exact steps you need to take to grow your blog fast and monetize successfully. 8 Bad Blogging Habits & How to Break Them – What should you not do when blogging? 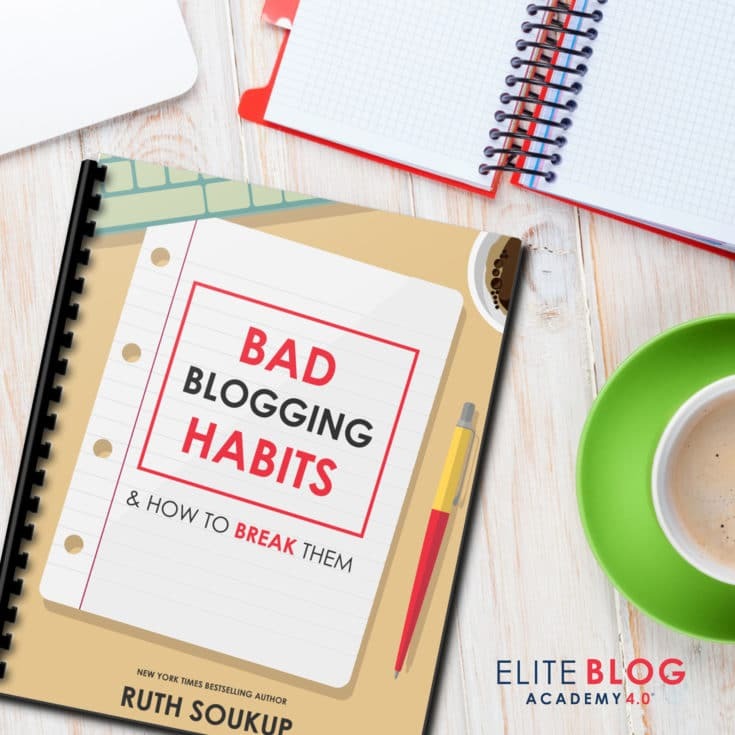 This super helpful mini ebook will help you identify and destroy destructive behavior so that you can grow your blog more quickly than ever. 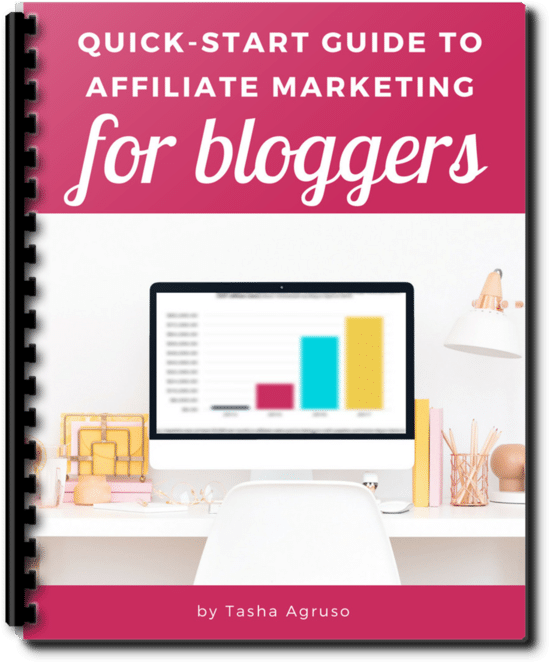 Affiliate Marketing for Bloggers: Quick-Start Guide – Everything you need to know to get started with affiliate marketing and earn more with the blog traffic you already have! 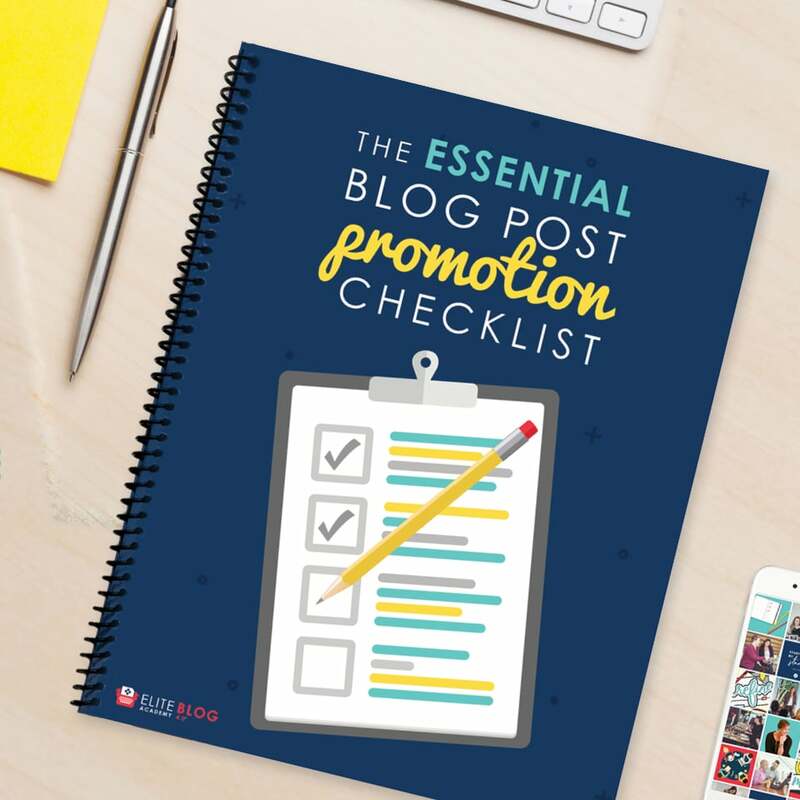 The Essential Blog Post Promotion Checklist – After your post is written is when the real work of promoting it in order to get it seen begins! This quick checklist covers everything you need to do to promote your blog posts. Facebook Massive Growth Strategies Group – Build an audience or successful Facebook page as fast as possible with invaluable information in this FREE facebook group. Ultimate Pinterest Planner – Create an optimized, simple strategy that will build your business. Tailwind (1 month free!) 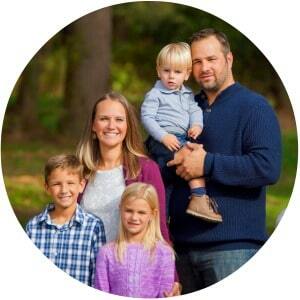 – Tailwind is my favorite way to schedule to pins to Pinterest and Instagram. It’s an official partner of both Pinterest and Instagram and offers a complete suite of marketing tools including Smart Scheduling, Analytics & Monitoring, Content Discovery, Promotion, and more. PicMonkey – Free photo editing and graphic design software…my go-to for blog photo editing! 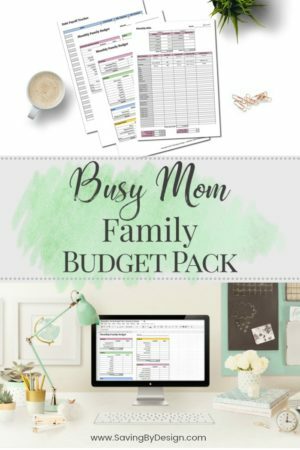 TheHungryJpeg.com – The latest, quality premium bundles, fonts, graphics, crafts and many other design resources, including freebies! Canva – Another great photo editing site full of popular fonts, graphics, and ready to go templates. Pexels.com – Pexels provides high quality and completely free stock photos licensed under the Creative Commons Zero (CC0) license. Pixabay.com – Over 1,030,000 free high quality stock photos, vectors, and art illustrations.